The crowds are cheering boisterously and on the lips of everyone present is just one name. Manny Pacquiao, the greatest Asian fighter of all time has been tagged the “Fighter of this Decade”. People say boxing is a scripted act and it is usually staged but for a man who is an exceptional icon in this field, the whole world should come to reckon. 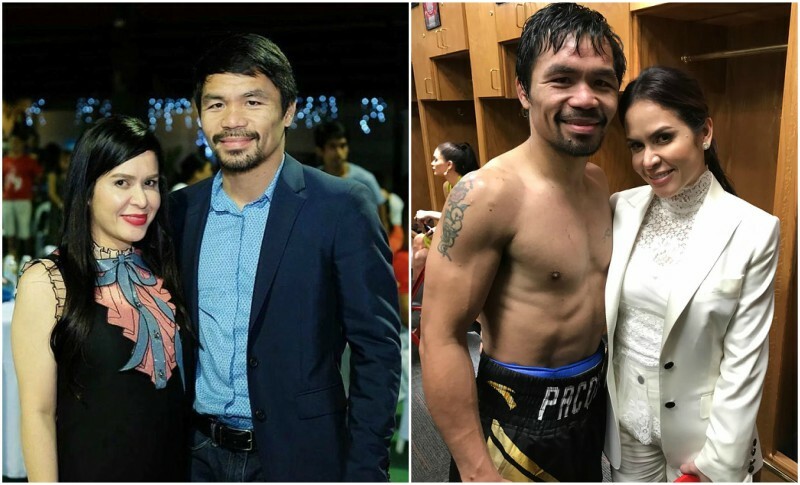 Jinkee is the first and only beautiful wife to the boxing star Manny Pacquiao. 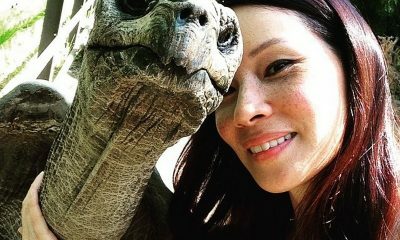 Jinkee Capena Jamora (maiden name) was born and raised in a middle-class family that is involved basically in the coconut business. 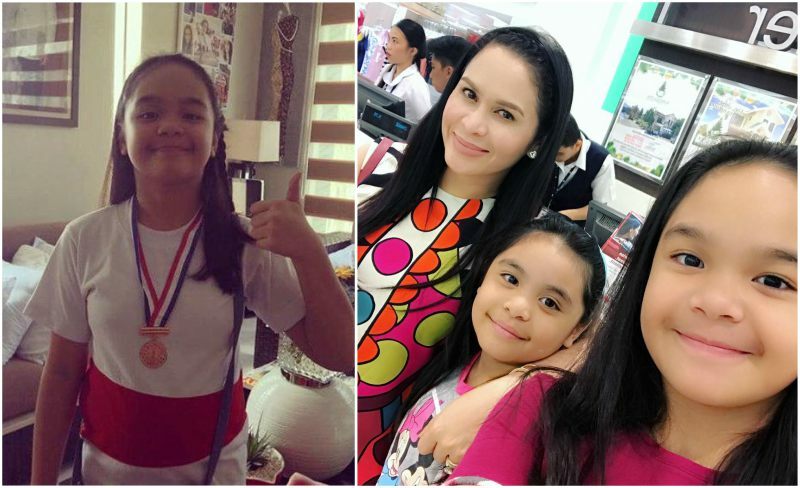 Before her career in politics, Jamora was a beauty consultant at Filmark Mall, it was during this time she met the love of her life Manny, who was at that time a good friend of her uncle. The love duo got married seven months after they met despite his mother Dionisia Dapidran’s slight disapproval. 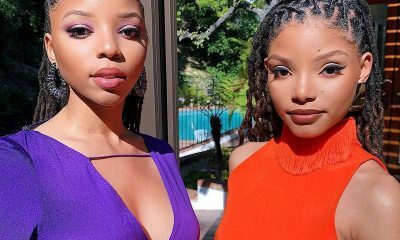 When you see these two in pictures you’ll think that they had it perfect right from the beginning. 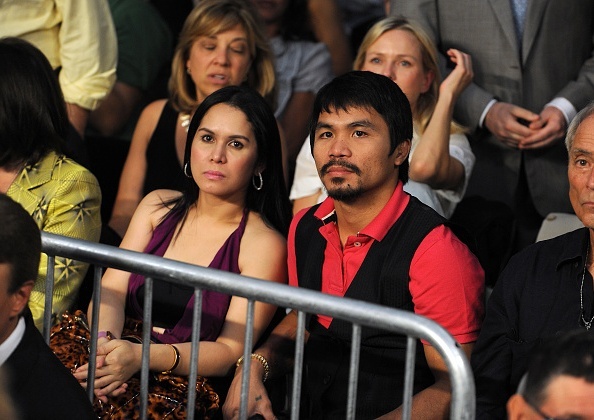 On the contrary, the famous Pacquiao had a terrible womanising habit in the early years of his marriage. He stopped this eventually which led to a happier home. The female Pacquiao is also the vice governor of Sarangani province of Mindanao in Philippines. One important fact is that Jinkee is a twin; her twin sister’s name is Janet. 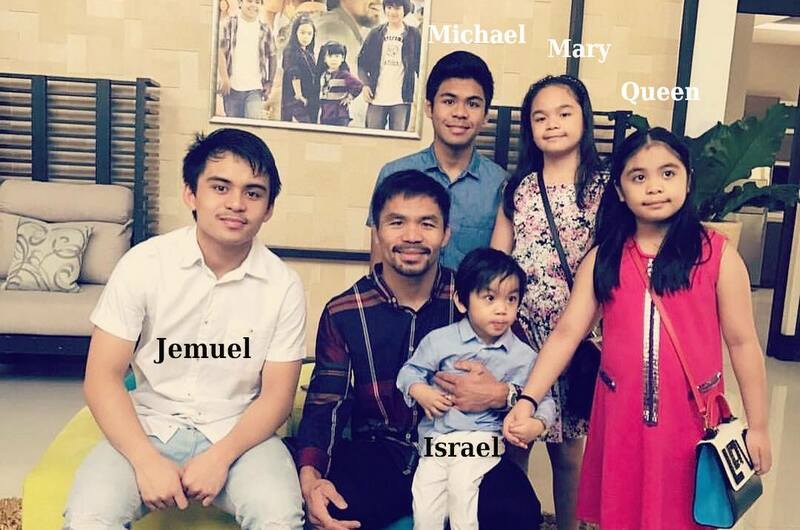 You won’t think twice about Manny being Jemuel’s father once you see his picture, they share a striking resemblance. 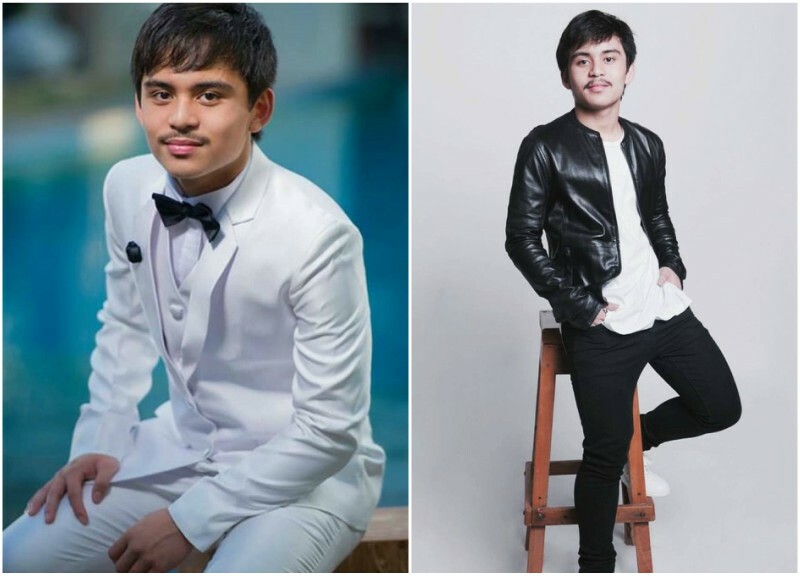 Emmanuel Pacquiao, Jr. also called Jemuel is the first son of the most famous Filipino. 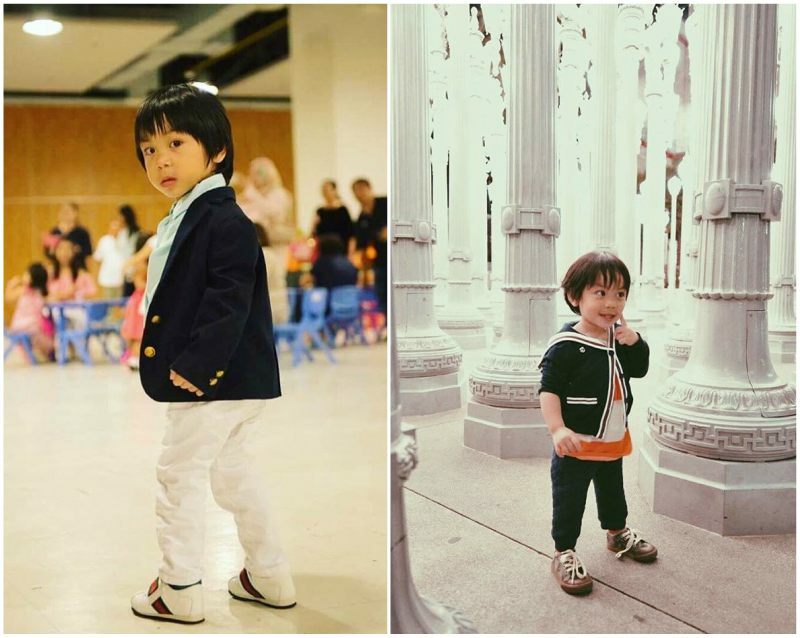 After the Pacquiao parents made it clear that none of their kids would be boxers, Emmanuel choose to be in limelight as a model. In fact, he had his first endorsement May 2016 and his parents were not shy to show how proud they are of their handsome young son. 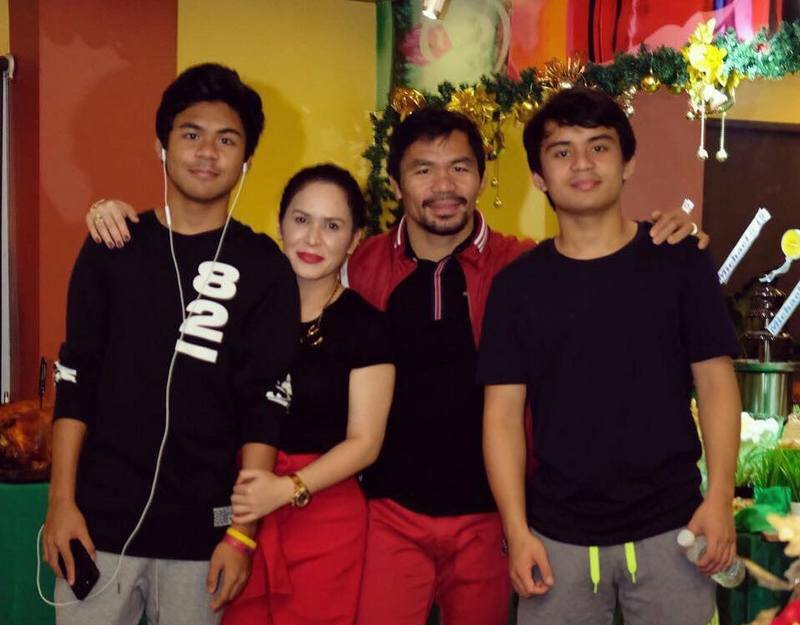 Michael is the second son and child to the Filipino ring icon. He is a lover of music and is pretty talented at playing the piano. Princess as she is also called said “praying makes us stronger and brings us closer together”. This was when she was asked once about her family’s core values. 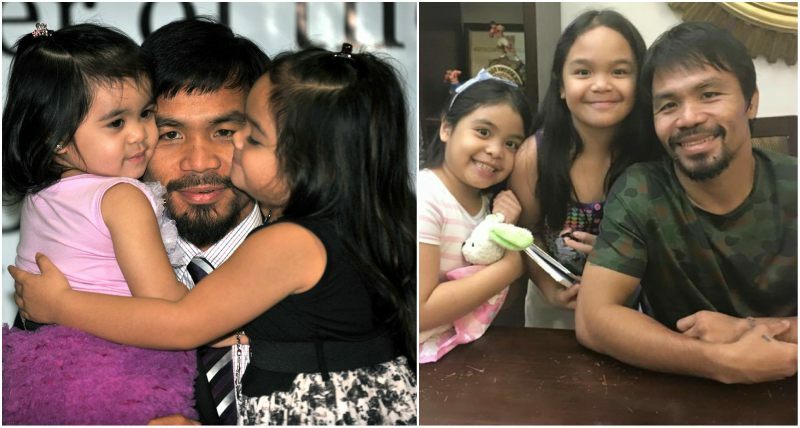 Such great work the Pacquiaos must be putting into raising these kids. Queens are always seen with their crowns, this is just the same with Queen Elizabeth Pacquiao. 2008 was an extraordinary year for the Filipino professional boxer as he registered three big wins that same year. Who would have thought one could be happier after such spectacular year for his career? He was not just crowned with a new child; he was blessed to witness the whole birthing process and to cut his Queen’s umbilical cord. 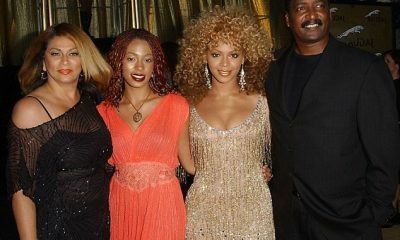 It was definitely at this surreal moment he decided he was going to be named Queen! 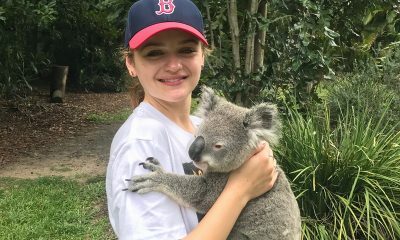 She is the only US citizen amongst her siblings since she was born in Los Angeles. 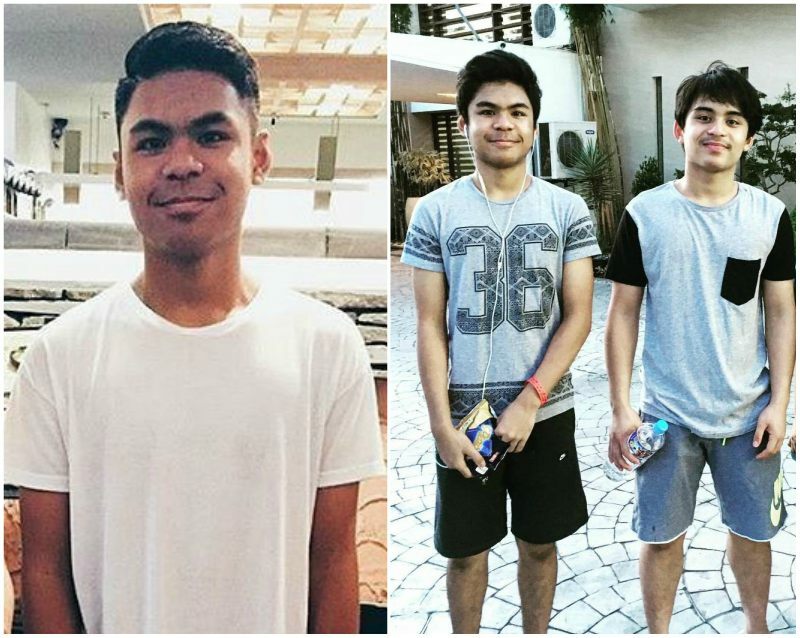 All four Pacquiaos used to attend Brent International School in Laguna. This school was for the rich and classy and many felt like it shut them out of the real life and its simplicity. 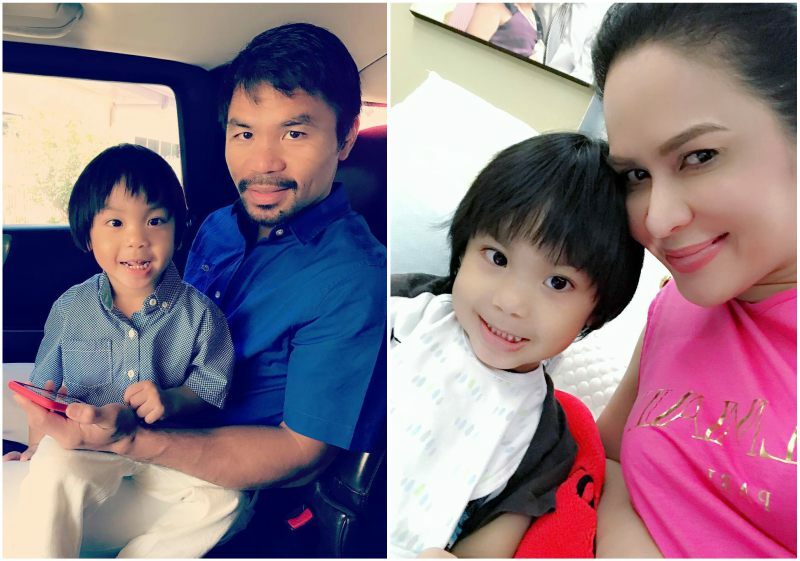 For this reason Pacman and his wife decided to transfer them to Hope Christian School, a private school in General Santos City. 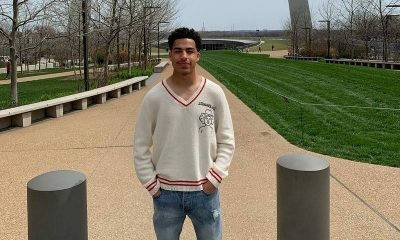 He was named proudly by his parents after the Holy Land where Jesus Christ was born. 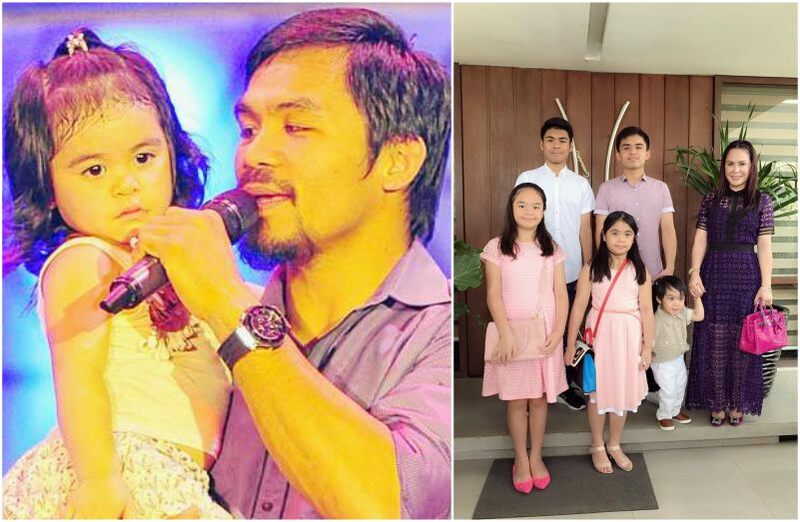 All the Pacquiao kids became Christians as infants and are all Philippine citizens by birth. 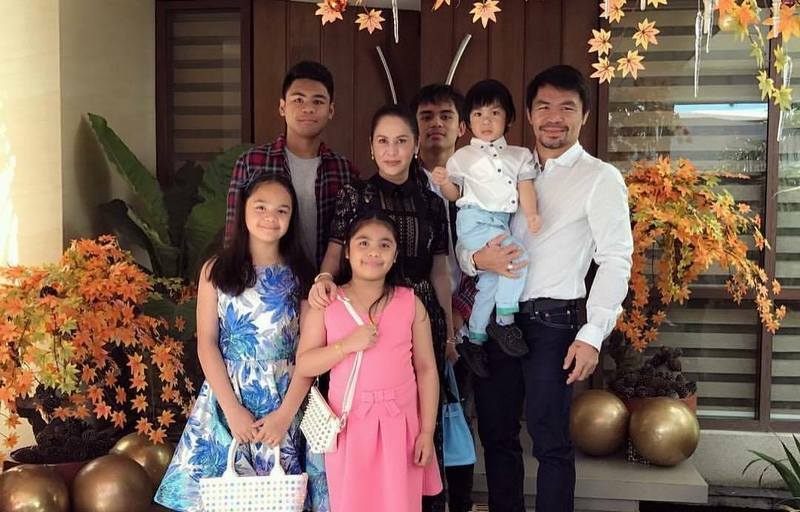 Though the mighty Pacman’s life has had its share of turbulence especially with his choice of sports, his family remains a great support system for him leading to his many outstanding victories.